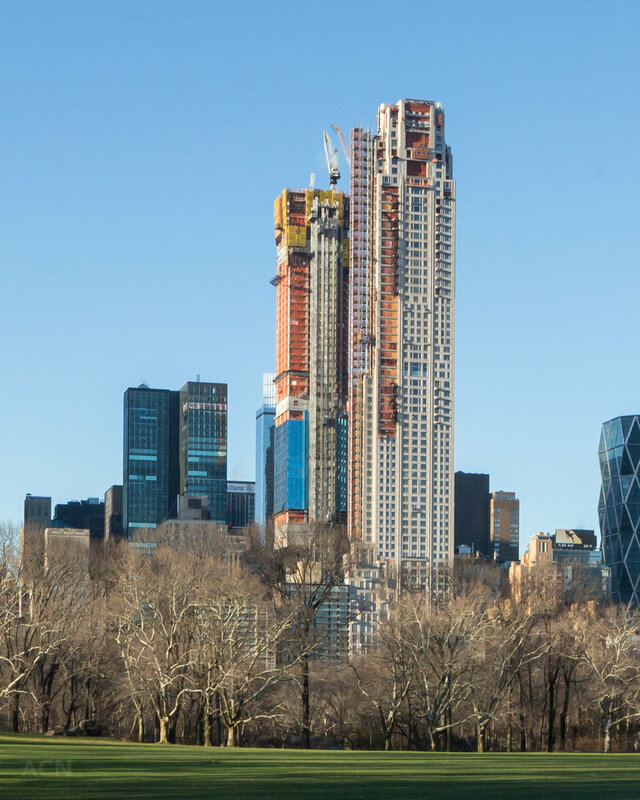 A record-shattering $238 million purchase of a Manhattan penthouse at 220 Central Park Southcame at the hands of billionaire and Citadel hedge fund founder Ken Griffin. The sale of the 24,000 square foot apartment makes it the highest-priced home ever sold in the United States. The four-story residence is part of a 66-floor near-supertall development by Vornado Realty Trust, and has 16 bedrooms, 17 bathrooms, five balconies, and a terrace facing Central Park. The Wall Street Journal’s Kathy Clarke broke the story. 220 Central Park South, still under construction, sits directly at the bottom of Central Park, with extensive views of the Park and all of its surrounds. 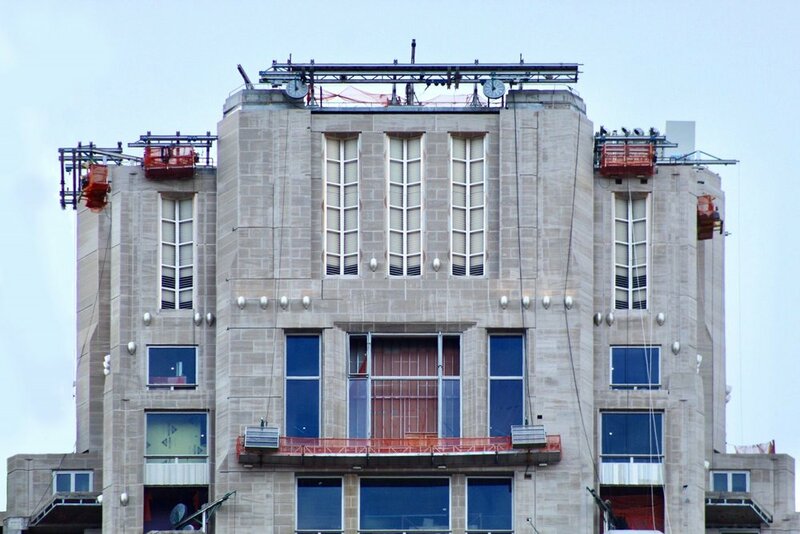 Designed by Robert A.M. Stern Architects with interiors by Thierry W. Despont, the classic emulation of pre-war architecture is wrapped in a limestone facade. There are 118 residential units throughout two components, an 18-story building dubbed “The Villa,” and the 79-story “Tower”, both connected via an off-street motor court. Lifestyle amenities include private dining rooms, entertaining spaces, and an athletic club with spa. Recently, Griffin also set a new expensive home record in Chicago after the purchase of several floors in a condominium for $58.75 million. In 2015, he acquired a penthouse in Miami Beach’s Faena House for $60 million, setting the record for a Miami condo. According to the Wall Street Journal, a spokeswoman for Griffin confirmed the purchase, saying he was looking for a place to stay in town as his company Citadel is opening a new office at 425 Park Avenue.